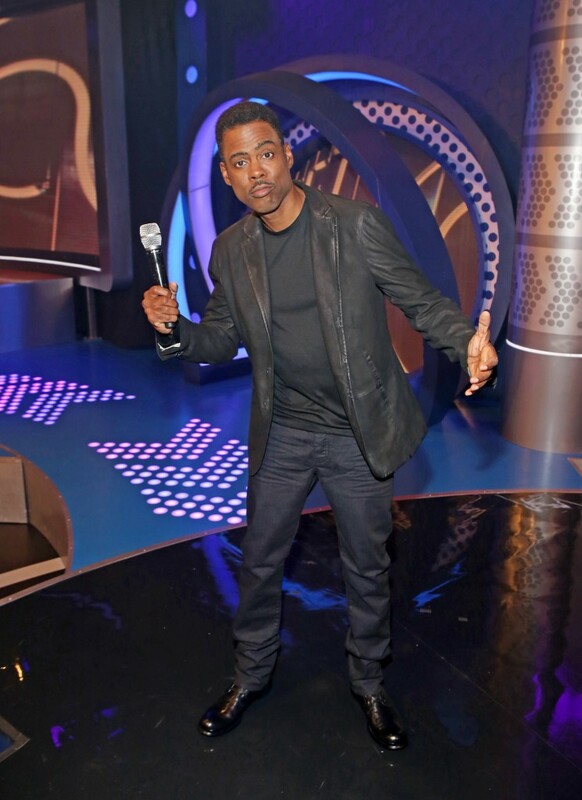 CaribPress » Could Chris Rock Be The Next Oscar Host? Could Chris Rock Be The Next Oscar Host? In 2005, Rock served as host of the 77th Academy Awards, a show which was the second-most-viewed Academy Awards ceremony of the past 10 years. The comedian/actor who has established himself as one of the world’s best stand-up comics and also as an actor, producer and director is in talk with Academy officials to host the 88th Academy Awards. Although it’s not official yet, the formal announcement could come as early as next week as Rock is currently in negotiations. 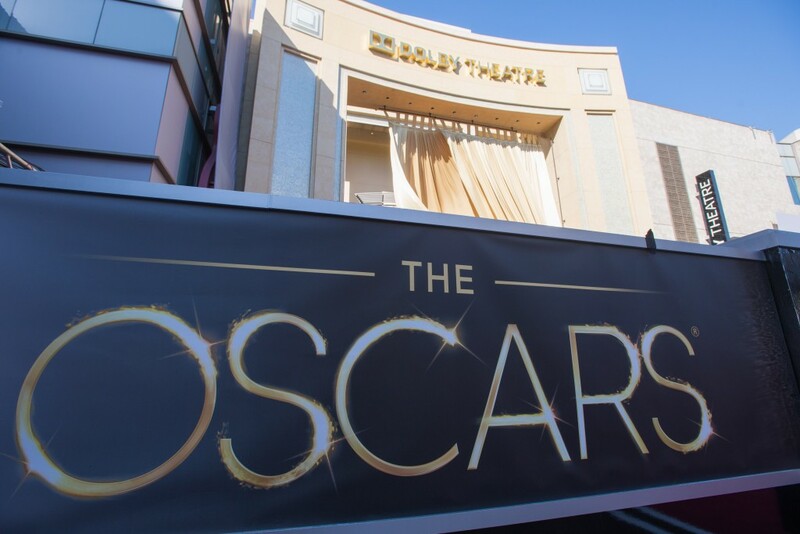 The 88th Academy Awards will be held at the Dolby Theater on February 28, 2016 and broadcast live on ABC. “Django Unchained” Oscar nominee Reginald Hudlin will co-produce the annual show which is the considered the movie industry’s highest accolade.